Apple announced the iPhone XS, iPhone XS Max, and the iPhone XR in September. While the first two are already available for purchase, the more affordable phone was scheduled to arrive in the second half of October. Now the time has come, and the iPhone XR is finally available for pre-order. The first wave of arrival consists of 50 countries and regions, with the actual shipments and sales beginning next Friday, October 26. 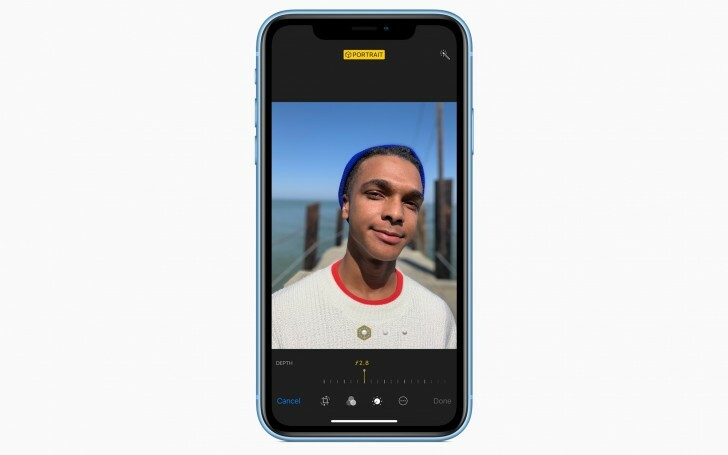 The iPhone XR comes with 6.1” LCD panel, one 12 MP camera on the back and 2,942 mAh battery. It is available in five colors with a price tag of $749 in the United States, £749 in the UK, and over €849 in Continental Europe. 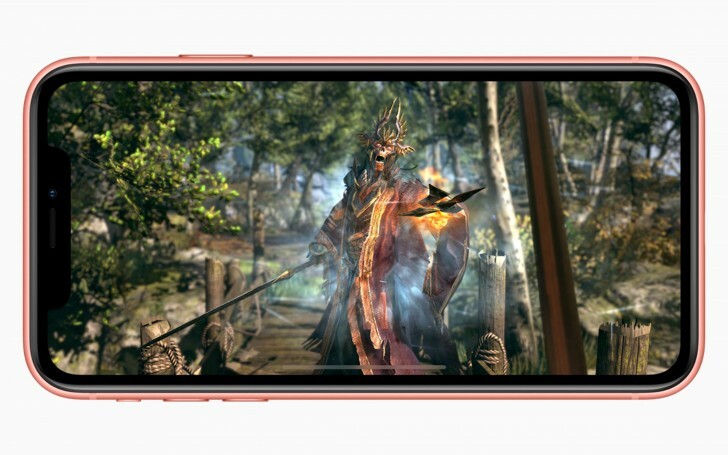 The pre-order and arrival dates of the first wave coincide with the third wave of iPhone XS and iPhone XS Max arrivals in over 30 countries and territories, including Chile, Colombia, Malaysia, and Thailand. Here’s the full list of all countries and territories that can already pre-order the iPhone XR: Albania, Andorra, Australia, Austria, Bahrain, Belgium, Bosnia, Bulgaria, Canada, China, Croatia, Cyprus, Czech Republic, Denmark, Estonia, Finland, France, Germany, Greece, Greenland, Guernsey, Herzegovina, Hong Kong, Hungary, Iceland, India, Ireland, Isle of Man, Italy, Japan, Jersey, Kosovo, Kuwait, Latvia, Liechtenstein, Lithuania, Luxembourg, Macedonia, Malta, Malaysia, Mexico, Monaco, Montenegro, Netherlands, New Zealand, Norway, Oman, Poland, Portugal, Puerto Rico, Qatar, Romania, Russia, Saudi Arabia, Singapore, Serbia, Slovakia, Slovenia, South Africa, Spain, Sweden, Switzerland, Taiwan, Thailand, the UAE, UK, US and US Virgin Islands. The iPhone XR will be available for purchase in Israel on November 1, while the following countries will get the phone a day later: Armenia, Bhutan, Brunei, Cambodia, Georgia, Kazakhstan, South Korea, Macau, Maldives, Myanmar, Ukraine and Vietnam.